The 2018 Scratch League draws to a close at Scarthingwell GC! 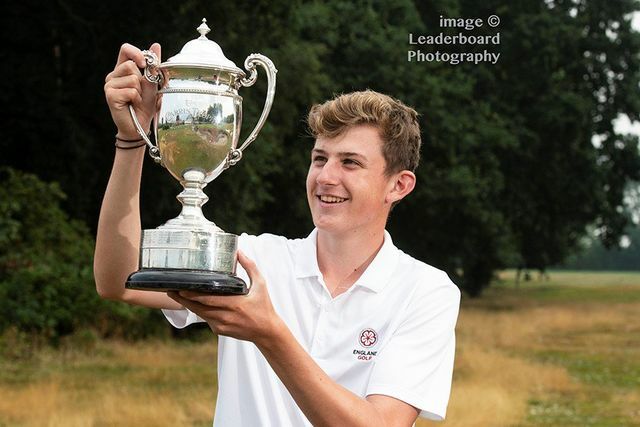 England Golf’s Carris Trophy is a competition open to boy amateur golfers of all nationalities who are under the age of 18 on the 1st January. 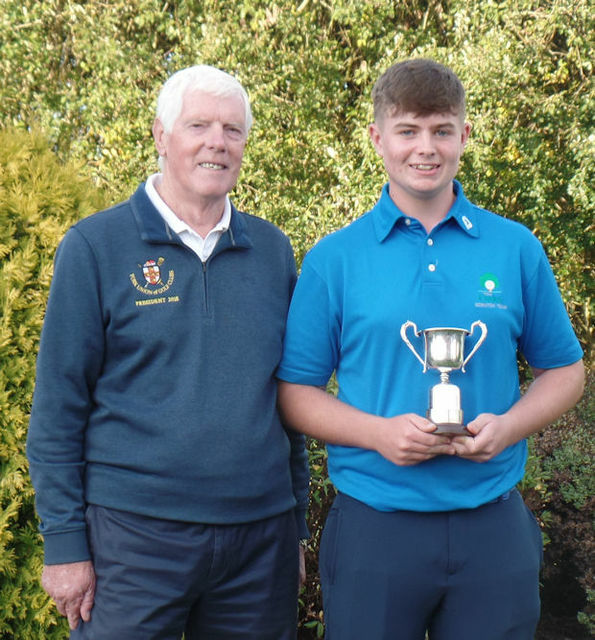 Fulford GC hosted this year’s 72 hole strokeplay event following on from the successful R&A Girls U16’s competition back in April. 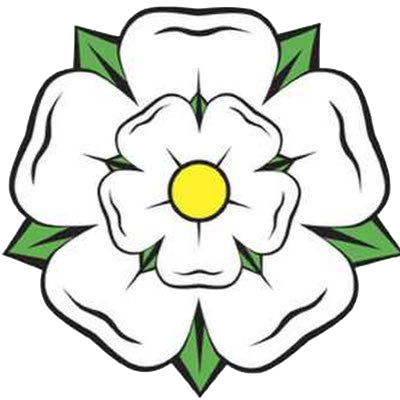 The York Union had several applicants including Fulford’s Tom Kelly & George Robson along with Josh Stead from Malton & Norton who all unfortunately missed the entry cut by the smallest of margins but maintained a place on the reserve’s list up until Tuesday mornings tee off. Due to a late dropout George Robson had the opportunity to tee it up in a global event at his home course in front on his friends and family. Not only did George grab this opportunity with both hands, but he found himself battling against the worlds best boy golfers as he posted a 1 under 71 on Tuesday which in hot condition was an outstanding effort. Chartham Park’s Joe Sullivan wandered round Fulford in 66 shots giving him the outright lead heading into Wednesday. Unfortunately, Joe couldn’t keep up the good form and faded away as the competition reached its climax. Generally, the better golfers rise to the top of the leader board as course conditions were firm and bouncy and the stamina needed to play good golf for 72 holes lends itself to the more experienced players in the field, which proved to be right. Gregorio De Leo from Italy took a 2 shot lead into the final round ahead of Hallamshire's Barclay Brown and a whole host of quality golfers ready to claim the 2018 Carris Trophy. It was nip & tuck for most of the front 9 as Brown hung in with a hole out for par on 7 and a whole host of lengthy putts dropping as De Leo looked comfortable heading into the final few holes. De Leo faltered on the 15th resulting in the Italian taking a 1 shot lead into the final stretch at Fulford which for those who have played the course will understand opportunities are presented. Brown took full advantage of his putting skills as he rolled in a lengthy 35ft putt on 17 to deliver a blown to De Leo as his lead disappeared. 18th tee…. Brown took no time at all in deciding that iron was the play whilst De Leo attacked the hole with a driver. Brown hits the fairway where as De Leo finds the sand. Somehow this seemed to be Brown’s day as his 2nd shot found the fringe followed by a chip to a couple of inches meaning De Leo had to get up and down from 100 yards to force a playoff. A 72-hole total of -9 is an outstanding score and worthy of any championship! Barclay Brown follows in the foot steps of Justin Rose, Graham Storm and Fulford's very own Jonathan Plaxton. WELL DONE BARCLAY AND THANKS FULFORD FOR ANOTHER GREAT WEEK! 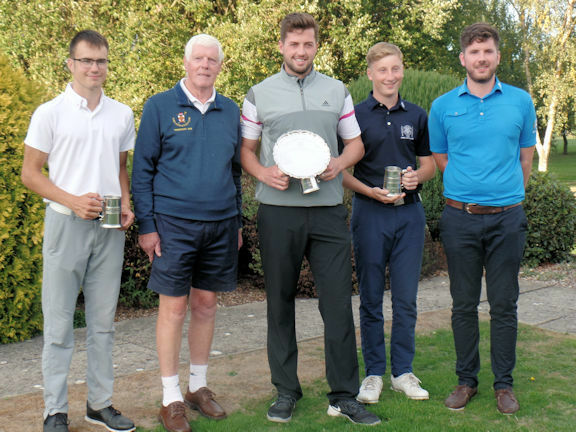 Wednesday 11th July 2018 was not just about England agonisingly losing out on a place in this year’s World Cup Final but it was a day Fulford GC became packed with York’s best senior golfers. This years Senior Championship presented challenges similar to the Benson & Hedges as course conditions have become dry, burnt and bouncy which for some seemed appealing, but feedback suggests that it is the toughest the course has played in years. With a total of 137 competitors the competition was split into 2 divisions. Division 2 was won by Geoff Scott (Heworth) who believe it or not hit the first ball of the day. Geoff’s 40 points was enough to hold of Ray Cooper (Forest Park), Ian Bainbridge (Fulford) and Peter Ford (Forest Park). Well done Geoff. Steven Simpson held onto to division 1 for some time before David Leaf (Fulford) posted an unbeaten 41 points. Martin Pickles (Fulford) and Jim Ross (Sandburn Hall) both posted 40’s with countback putting them first and second in the division, with Michael Dand (Malton & Norton) and Steve Daniel (Fulford) settled for fourth and fifth places with 39 points. 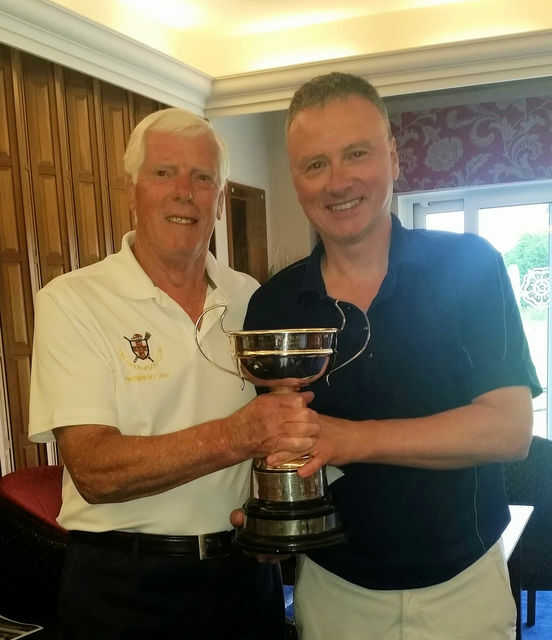 Congratulations to David Leaf – York Union 2018 Seniors Champion.